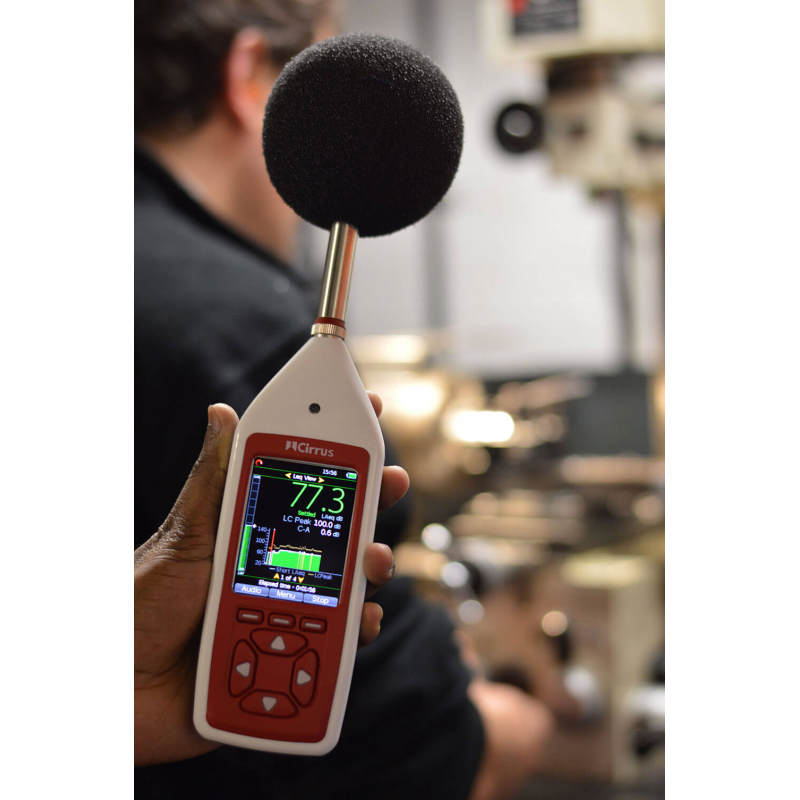 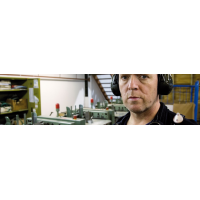 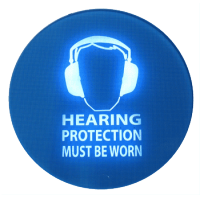 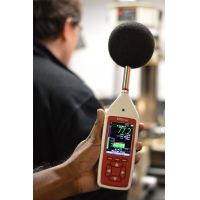 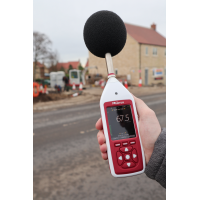 Comply with EU and UK workplace noise regulations by monitoring sound levels using Optimus Red Workplace Noise Monitoring Equipment. 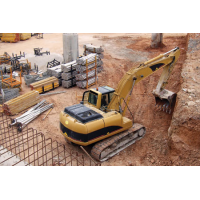 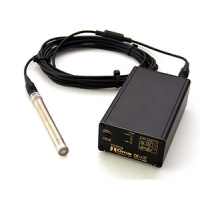 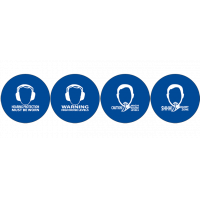 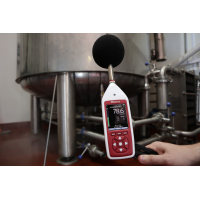 Easily track and log noise levels simultaneously as high-spec noise monitoring equipment measures every parameter. 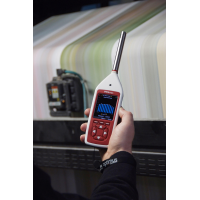 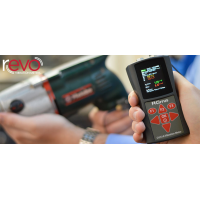 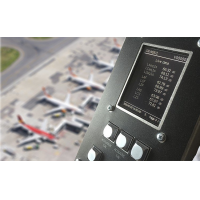 With all measurement data displayed on the large, high-res colour screen, you can quickly diagnose occupational noise problems in your working environment, while the simple screen navigation system makes all data instantly accessible. 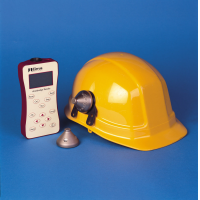 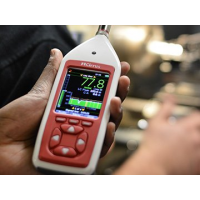 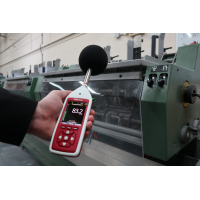 Optimus Red Workplace Noise Monitoring Equipment makes noise measurement in the workplace less time-consuming, while keeping you compliant with noise level regulations. 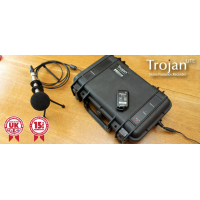 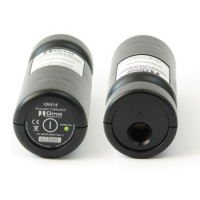 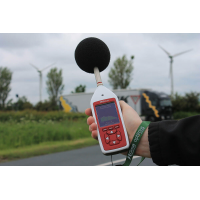 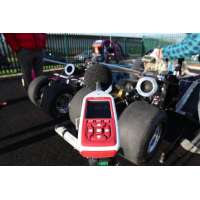 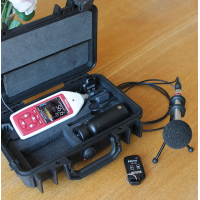 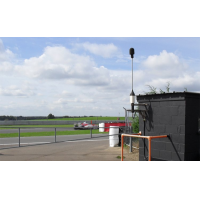 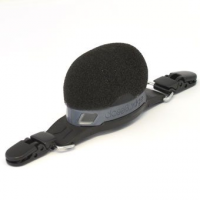 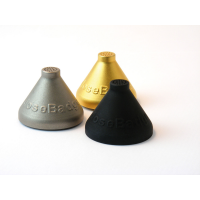 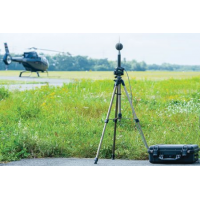 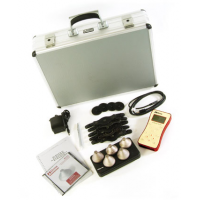 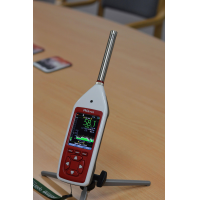 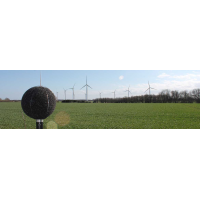 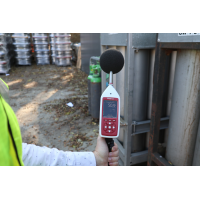 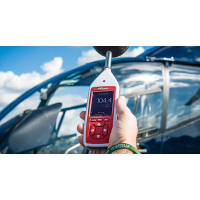 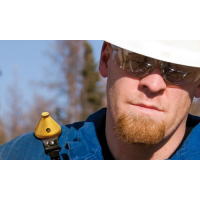 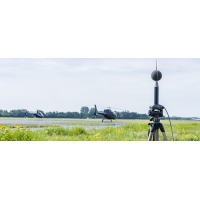 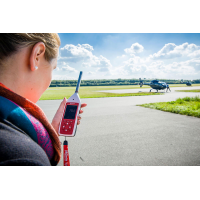 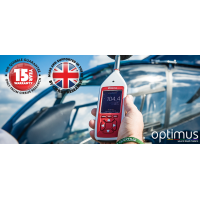 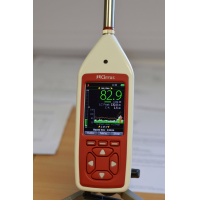 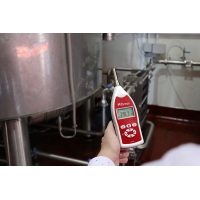 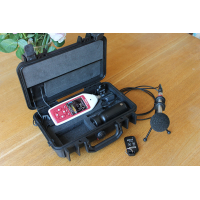 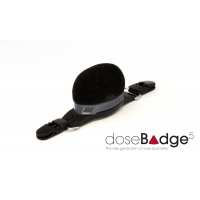 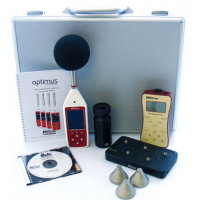 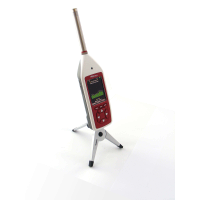 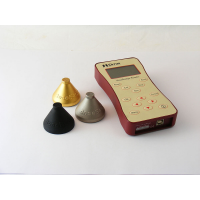 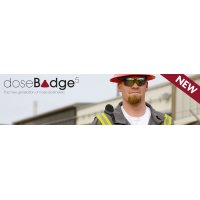 Why Choose an Optimus Digital Sound Level Meter?